At least 32 people have been killed and around 130 wounded in a suicide attack on a gathering of protestors in eastern Afghanistan. 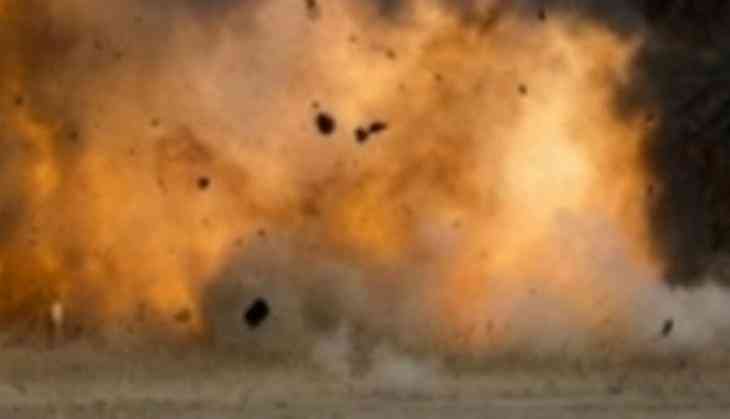 A suicide bomber is believed to have targeted a group of men who demanded the dismissal of a local police commander in the country's Achin district, Al Jazeera quoted the governor's spokesman, Ataullah Khogyani. However, the reason for the demonstration against the police chief was not immediately clear. The attack also came hours after bombs targeted at least three schools in the city of Jalalabad, killing a boy and wounding four people. However, there has been no immediate claim of responsibility as the Taliban denied any role in the attacks and no other group claimed responsibility for the violence, Al Jazeera observed. The United Nations' Assistance Mission in Afghanistan also condemned the attacks and expressed its "mounting concern at the pattern of attacks targeting civilians and schools" in Nangarhar and its capital.